All levels of students welcome in these classes. 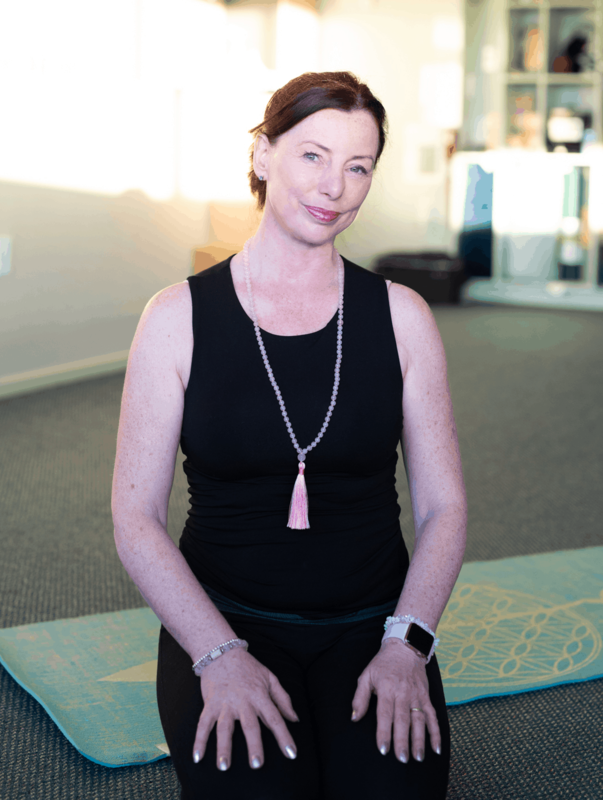 In our general (Mixed level) classes at Albany Yoga Room, beginner students are carefully monitored by the teacher, and given easier variations where necessary. More experienced students are encouraged to extend themselves a little further into their practice. So if you are new to yoga and are unable to find a Beginners class that suits your schedule, you are welcome to join us here. We will encourage you to go only as far as you feel comfortable, listen to your body, and to come out of a pose or use props to modify when you need to. We do like to encourage you to work to your capacity, and realise that there are times when you would like to go a little further. If you are looking for more view our timetable.